Heartwood is typically a medium reddish brown with irregularly spaced streaks of dark brown to black. Color tends to darken with age. 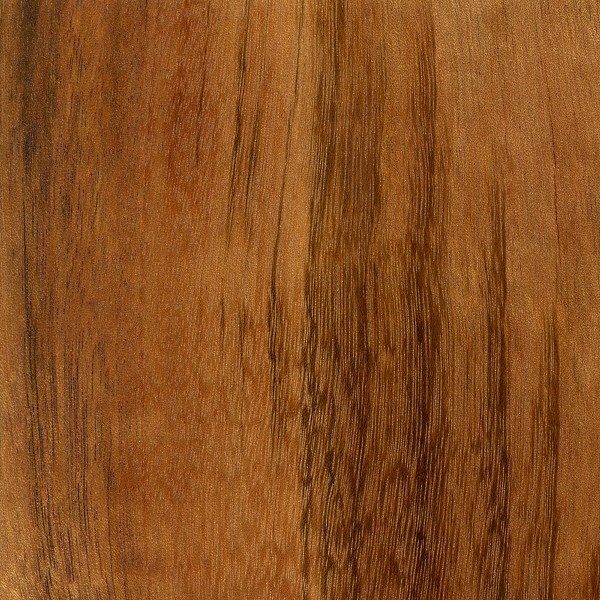 Goncalo Alves has excellent weathering properties and is rated as very durable regarding decay resistance. 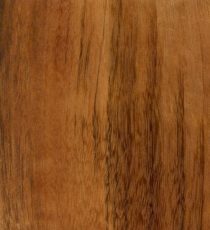 Goncalo Alves is generally not too difficult to work, despite its high density. Figured pieces with irregular grain can pose a challenge in planing and machining operations. Goncalo Alves can also have a moderate blunting effect on cutters. The wood is very resistant to moisture absorption, which can make it difficult to glue. Goncalo Alves turns and finishes well.